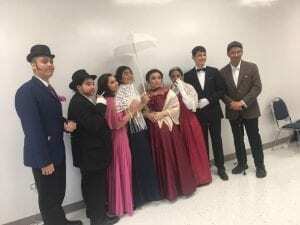 Charlotte High School’s One Act Play get into character before their performance of “The Importance of Being Earnest” at the OAP UIL Competition at Stacey High School on March 7. 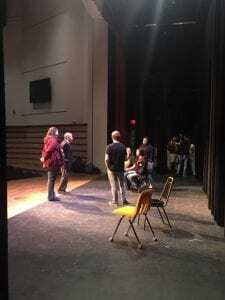 On Tuesday Feb. 19, Charlotte’s One Act Play performed with Bob Staus to improve in their play at Stacey High School. However, due to a inconvenience, Charlotte had to rehearse a different play since their first choice Love Bites wasn’t approved for the UIL Competition. With their hard work and dedication, the students went with a play that they performed several years ago. One Act Play Director, Anna Maydon was impressed that her students still memorized their parts in the Importance of Being Earnest. Everything went well and Maydon was proud of the way her students handled the situation. Students rehearse a scene before their performance. On Thursday March 7, Charlotte’s One Act Play performed their play in front of three judges at Stacey High School for the UIL Competition. Charlotte received Alternate Play Region IV, Area 1 District 28-AA. Daniel Hollingsworth received Best Tech award, Marizza Sherwood and Kaylee Segundo received Honorable Mention All Star Cast. Allison Harvey received All Star Cast. 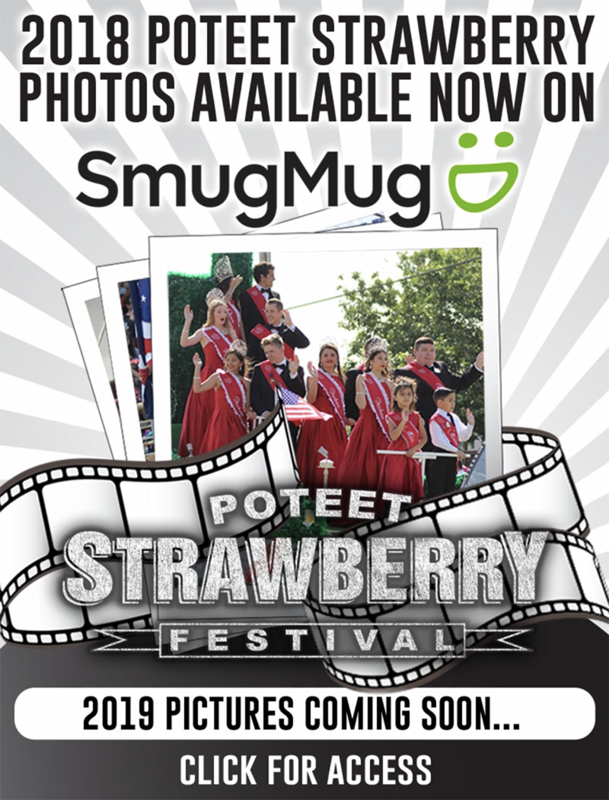 According to Bob Staus, “In a short period of time these students put up a play in only 2 weeks and they did a spectacular performance,” said Staus. Congratulations to the Charlotte OAP Department for their amazing performance of “The Importance of Being Earnest.” They plan to host a fundraiser later this year to help purchase equipment and costumes for their future productions. The date and time are still to be determined.